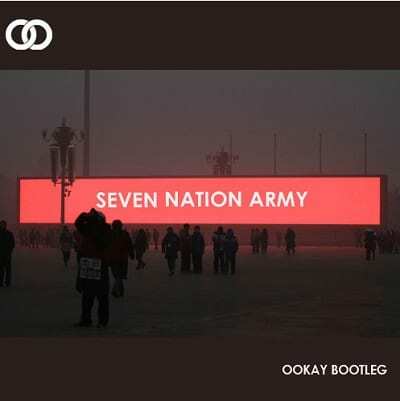 Ookay is celebrating hitting the big 100k on his Soundcloud in the best way possible… An almighty bootleg of White Stripes’ unifying bassline stomper Seven Nation Army. Hot on the heels of Echo, a co-lab with Scott Sinjin and Maribelle released on Dim Mak last month, White Stripes – Seven Nation Arm (Ookay Bootleg) opens with an instant hype-rising intro and hurtles us deep into the anthemic chaos within 30 seconds before consequently dropping into a build up that could power a small town for months. 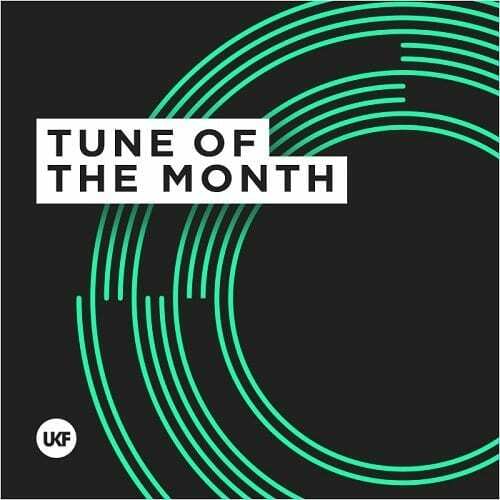 A perfect peak time scud for all selectors, Ookay signs off with a promise to continue making crazy records for us. Long may he continue!